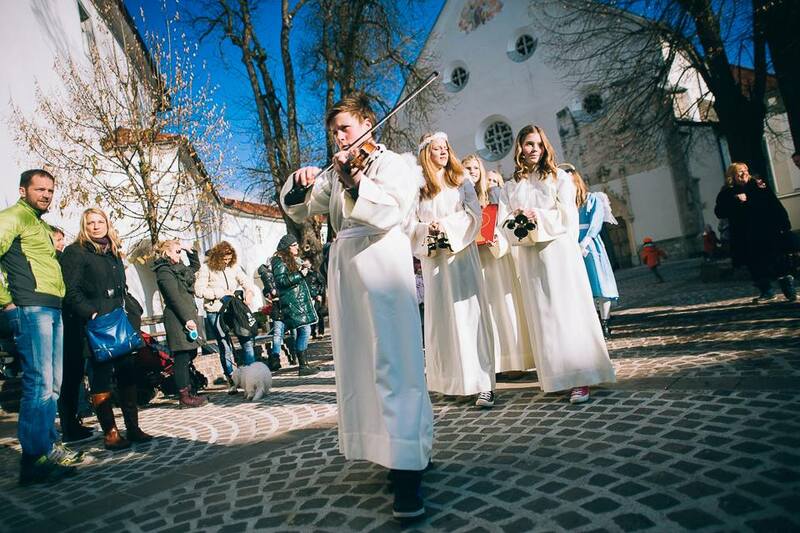 Festive Radovljica: Christmas Market and Family Entertainment Galore! 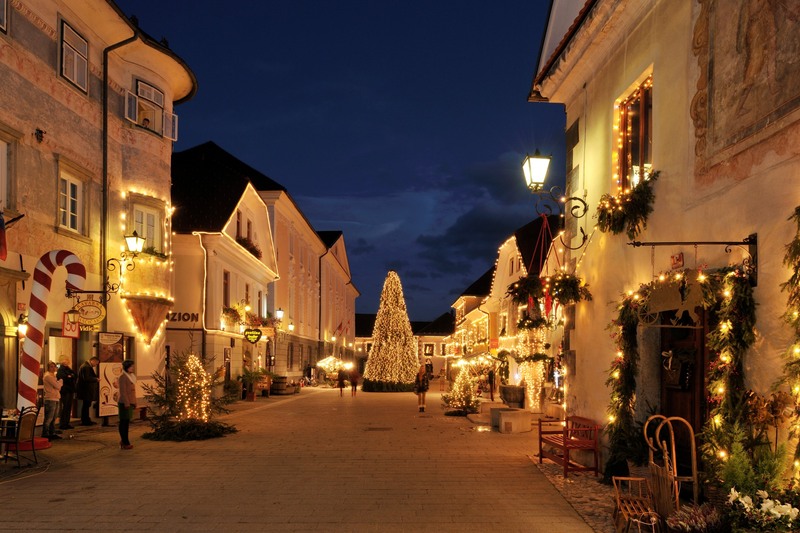 It might not be the biggest of Slovenia’s Christmas markets, but the setting for Radovljica’s Advent Market, in the heart of the medieval old town – one of the 3 best preserved of its kind in Slovenia – makes it among the cutest and most attractive! 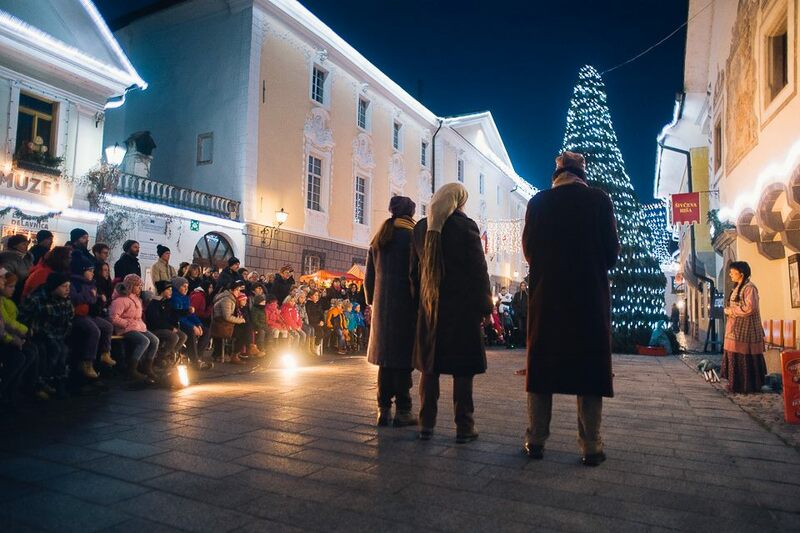 Combined with the festive entertainment programme, which offers something for all the family, a visit to Radovljica should be on your list if you are spending time in Slovenia during this festive season. 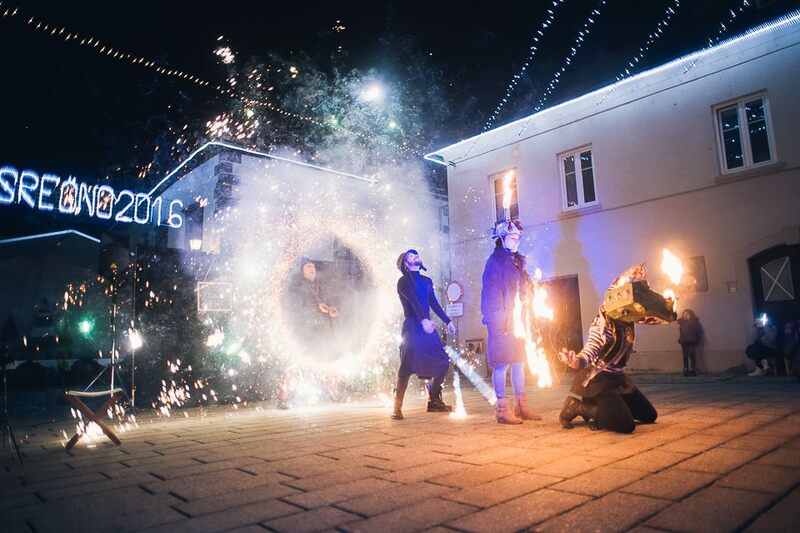 The festive programme kicks off this Friday 2nd December with the Christmas lights switch on at 4.30pm, and entertainment from DJ Darmar, performances by the Studio Ritem Dance Studio and the opening of the Advent Market. 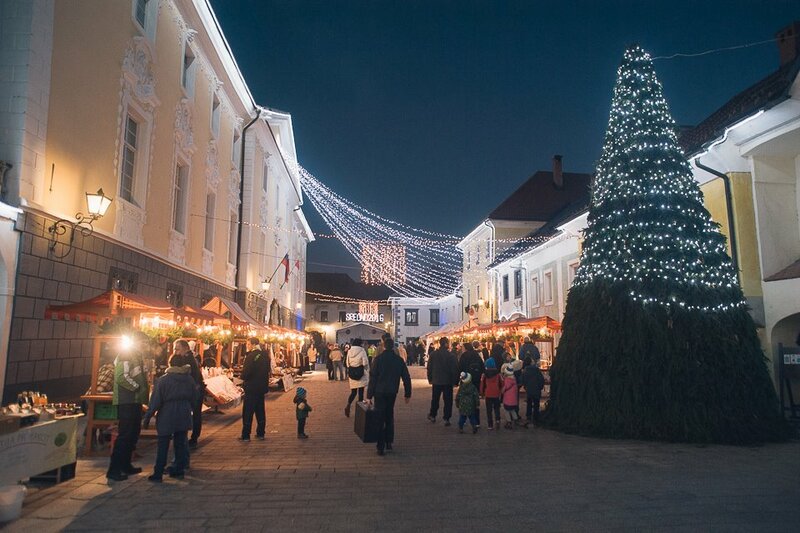 The Advent Market is open every Friday (3pm-8pm), Saturday and Sunday (10am-8pm) throughout December, and additionally on Christmas Eve (10an-5pm), Christmas Day (10am-7pm), and Boxing Day (26th Dec – 10am-8pm). 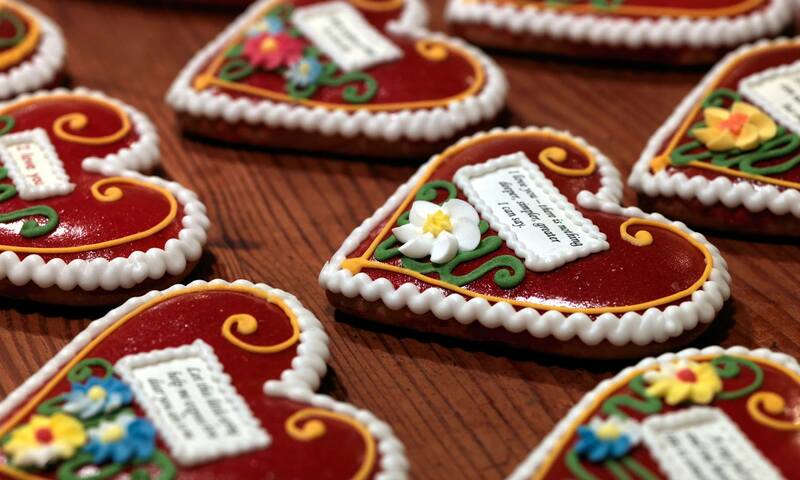 There are also creative workshops for children, performances by local choirs and bands, carol singing and more! 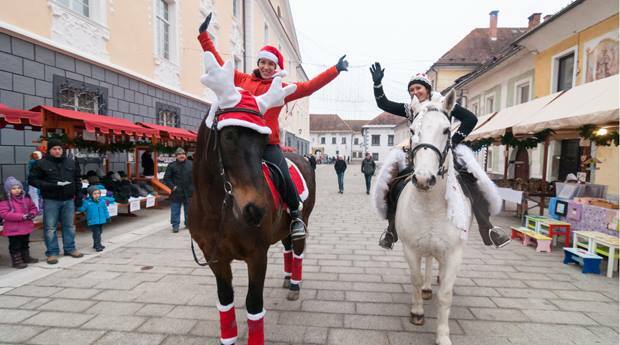 We are going to spend this Holiday Season in Slovenia, 22 dec 16- 2 jan 17. We have not been before and thank you so very much for all the information! Vila Podvin looked so nice for NY with children (4 and 2), but they are fully booked, I have booked Christmas lunch there. Can you recommend places to go to with children for New Year?